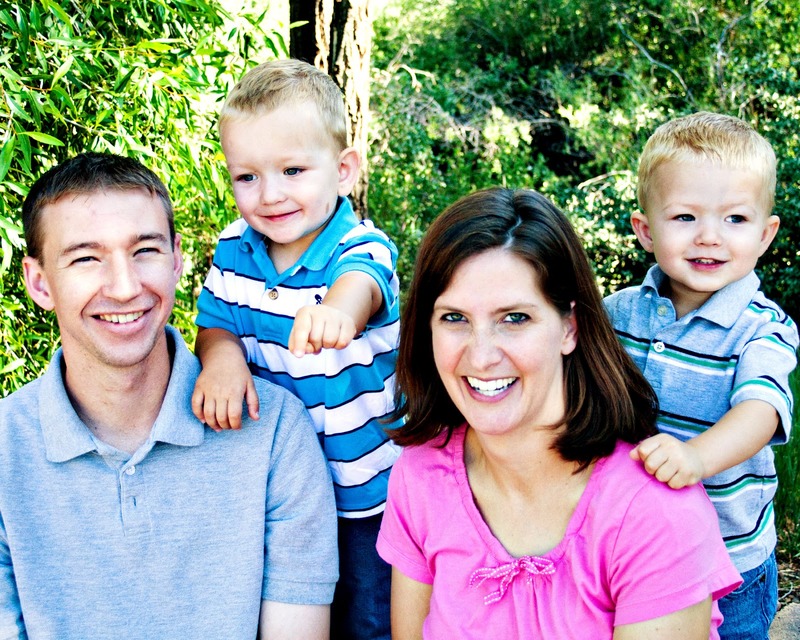 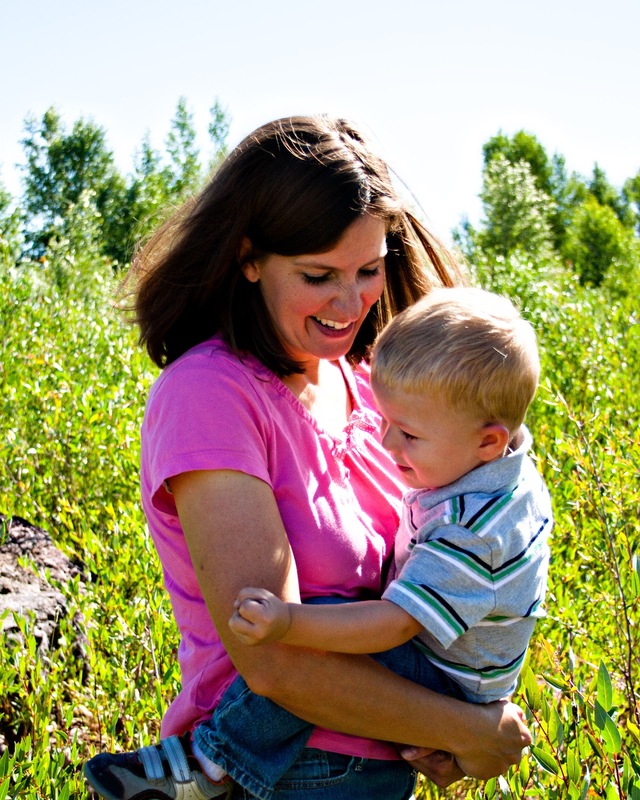 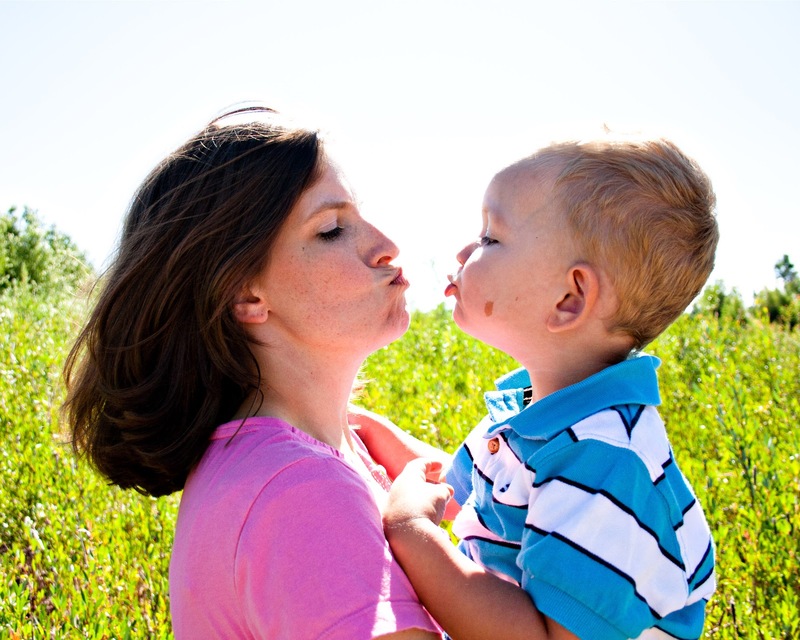 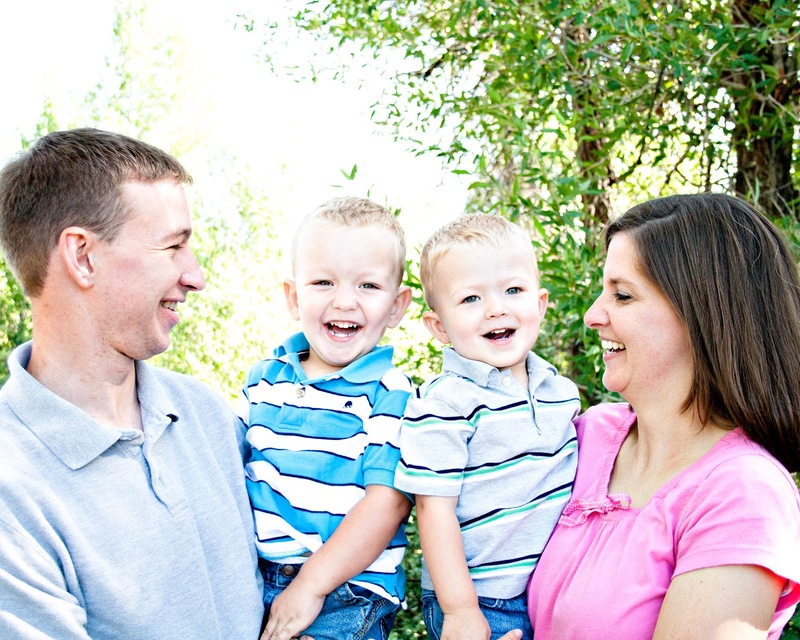 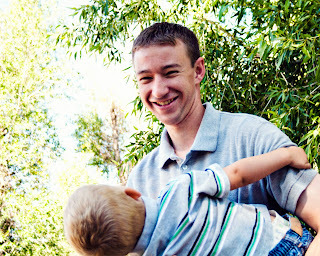 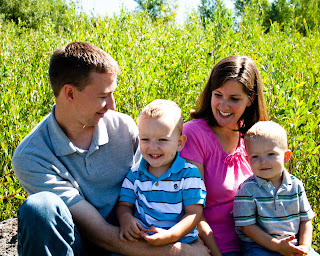 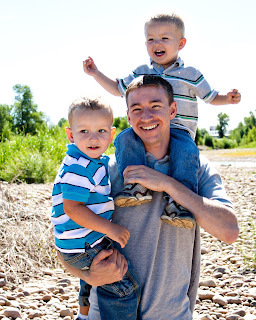 While we were in Wyoming this summer, Mysha (the awesomest photographerist we know) took our family pictures. For those that don't know we are hoping to adopt and we wanted some good profile pictures. For more information about us and our adoption profile, click on our logo at the top of this page or go to ItsAboutLove.org.